Look what we have been brewing……. 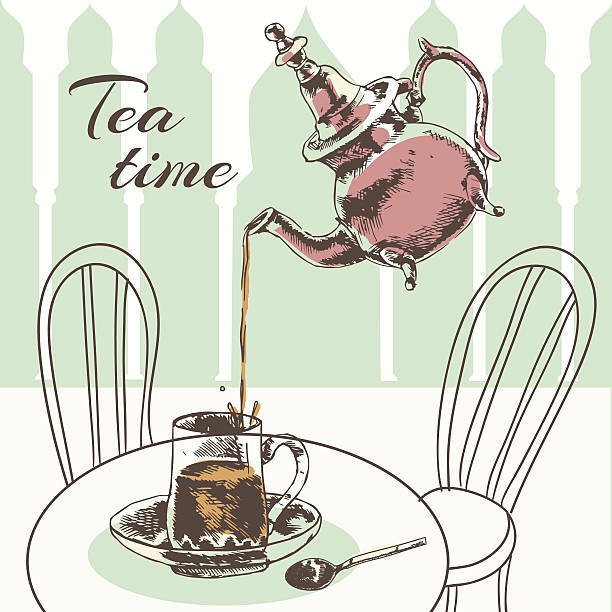 Life has never been easier to “Taste the Bliss” that is Virgin Garden Tea! Privacy Statement. Terms and Conditions. © 2019 Virgin Garden - Organic Tea. All rights reserved.